Quality is never an accident; it is always the result of high intension, sincere effort, intelligent direction and skillful execution; it represents the wise choice of many alternatives. 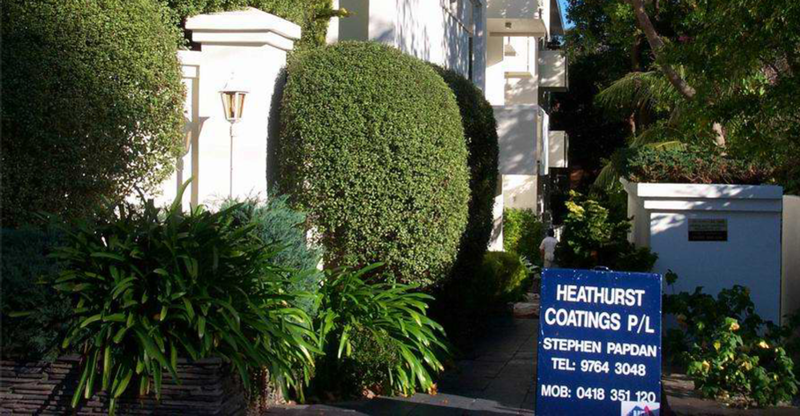 The mission at Heathurst Coatings is to provide all clients with exceptional work, service and value. Our exceptional reputation was built on our philosophy to provide honesty, client focus and a dedication to each and every project. This is integral to our company. We are proud of the reputation we have earned through the years and continue to keep our commitment to you by delivering exactly what you would expect, on time and on budget. We combine the latest techniques with high quality products and service for a complete finish. Heathurst Coatings have been involved in many prestigious projects in recent years, including private homes, warehouses, offices educational establishments, leisure facilities and nursing homes. We stand apart from many others because of our high standards for quality. Blue, red and green are by far the most popular colours worldwide, with blue the overall winner. Yellow, orange, brown and purple are the least favourite colours worldwide, with yellow — preferred by only 5% of respondents — taking bottom spot. Blue is the favourite colour of more than half of the world’s people, with 42% of males and 30% of females citing blue as their top colour choice. It is the colour least disliked by most cultures. Twenty-three per cent of people over the age of 50 prefer green, whereas that number drops to 14% among those under.Women have a larger preference than men for the red part of the colour spectrum, including purple. Among males, 20% associate purple with courage and bravery, yet 22% maintain it is their least favourite colour.Among females, 23% surveyed claim purple is their least favourite colour, while eight per cent say it is their favourite. Orange is increasingly disliked by both men and women as they age. Find out more colour trends. Visit this link.